I love the imagery you used!! Thank you so much for sharing!! LOVE your photo & mug!!! <3! 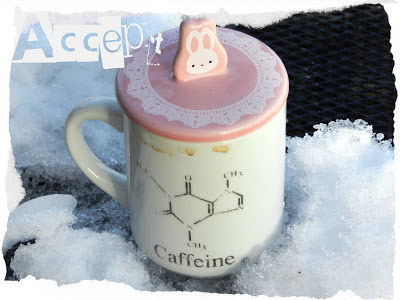 Oh my goodness I ADORE your mug with the Caffeine Molecule!!! Lovely image/editing, too! I love that mug!!! Thanks for playing along with us!! Great photo and that mug is to die for! So cute!! that's a fun mug and cute mug topper! Ok, that mug is seriously adorable!